On the itinerary this week is a hilarious opera, a popular conference in which quilts rule, the beginning of a cultural and literary binge, a Día de los Muertos family gathering and a performance by one of the oldest orchestras in the world that's otherwise happy doing its thing across the pond. And for Halloween fun, be sure to check out contributor Marcy de Luna's killer guide to trick-and-treating grownup style. Are women fickle? Some would say that this Mozart opera buffa is a tad sexist, its title, which has been translated as "all women are like that," depicting a couple of gullible housewives as unfaithful Valley girls who are duped into romance by exotic chaps who happen to be their hubbies in disguise — the nerve. Not surprisingly, the subject matter rendered the opera too lewd for 19th and 20th century audiences. 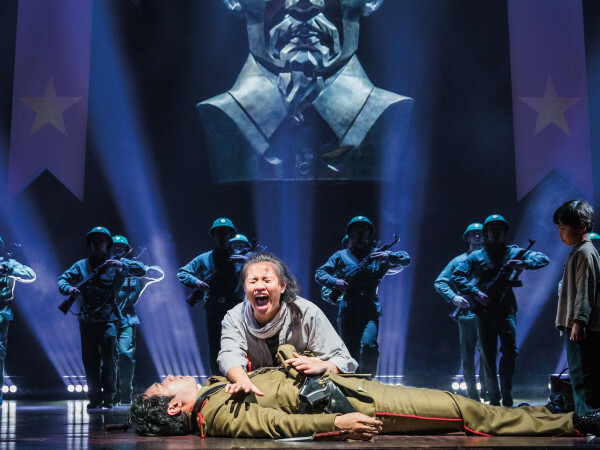 Because god forbid that an opera represents what may be happening in real life? And some think Mozart is lame. 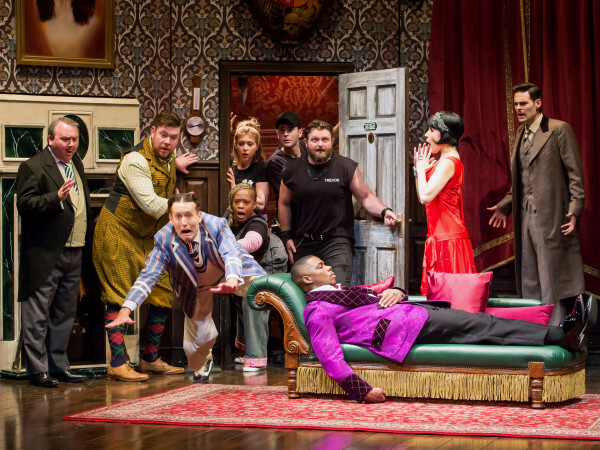 The skinny: Friday through Nov. 14; Wortham Theater Center; tickets start at $43. Dismiss any ideas of adorable, yet judgmental older dames sitting around a country cabin sewing while kvetching about how things used to be. 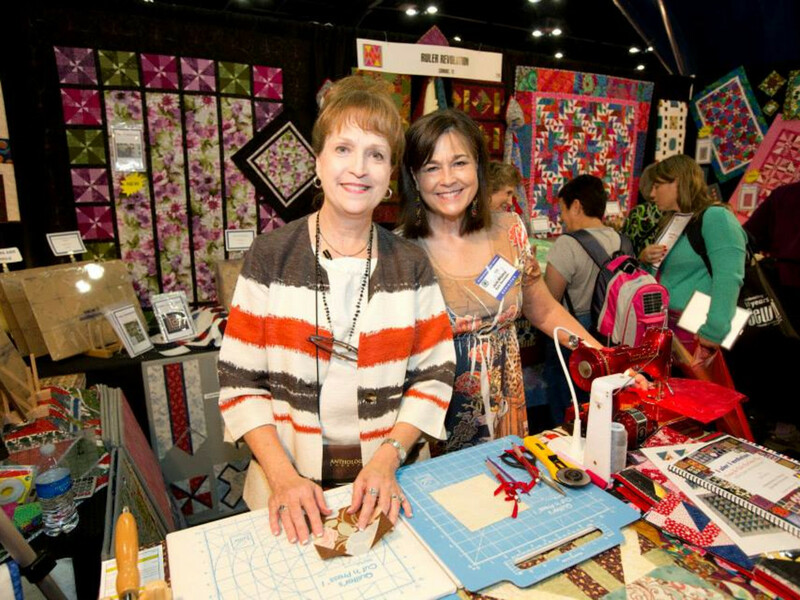 The quilt show, one of the most popular yearly conferences in Houston, is an impressive gathering of colorful quilters plus 400 hands-on classes, lectures and a myriad shopping opportunities. 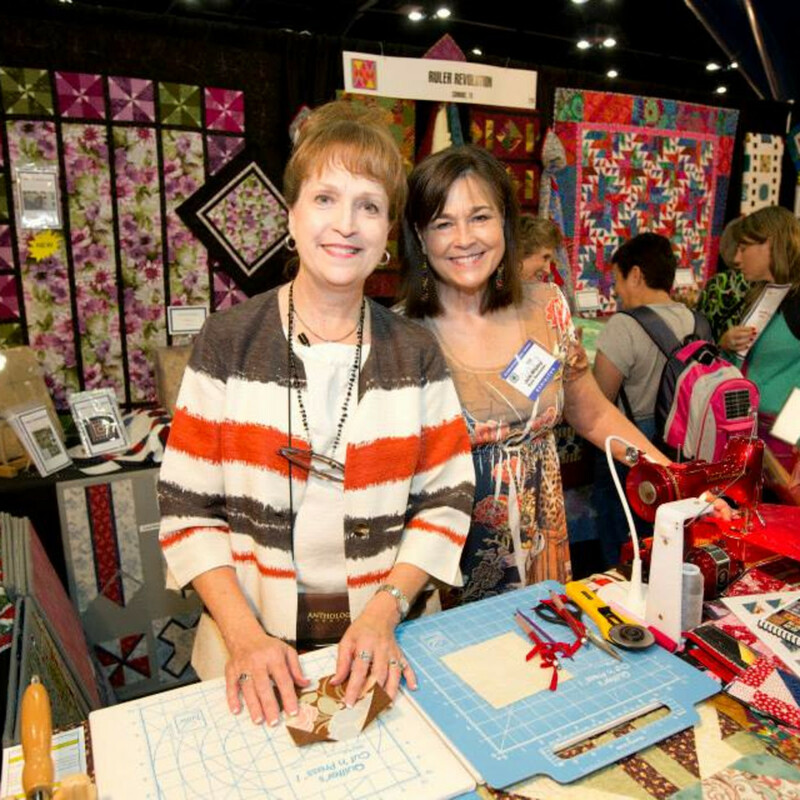 You'll find anything between traditional quilts to wrap yourself with warmth and breathtaking art quilts meant to be displayed. The people watching, which may possibly include an appearance of superheroes Quilt Man and Bobbin Boy? Priceless. For more artsy shopping, meander over to Discovery Green to enjoy the Houston Fine Art Festival. The skinny: Through Sunday; George R. Brown Convention Center; $12 adults, $9 students and seniors. It's best to plan ahead when considering participating in this yearly two-week cultural and literary binge as there are multiple special events scheduled every day. While the authors or topics may nod to Jewish provenance, the themes are such that everyone, regardless of background or religious affiliation, will enjoy. More than just readings and discussions, the fair includes performances, young professional events, family days and foodie fun. The skinny: Saturday through Nov. 16; Evelyn Rubenstein Jewish Community Center; ticket prices vary by event, season passes are available for $80, $60 for JCC members. 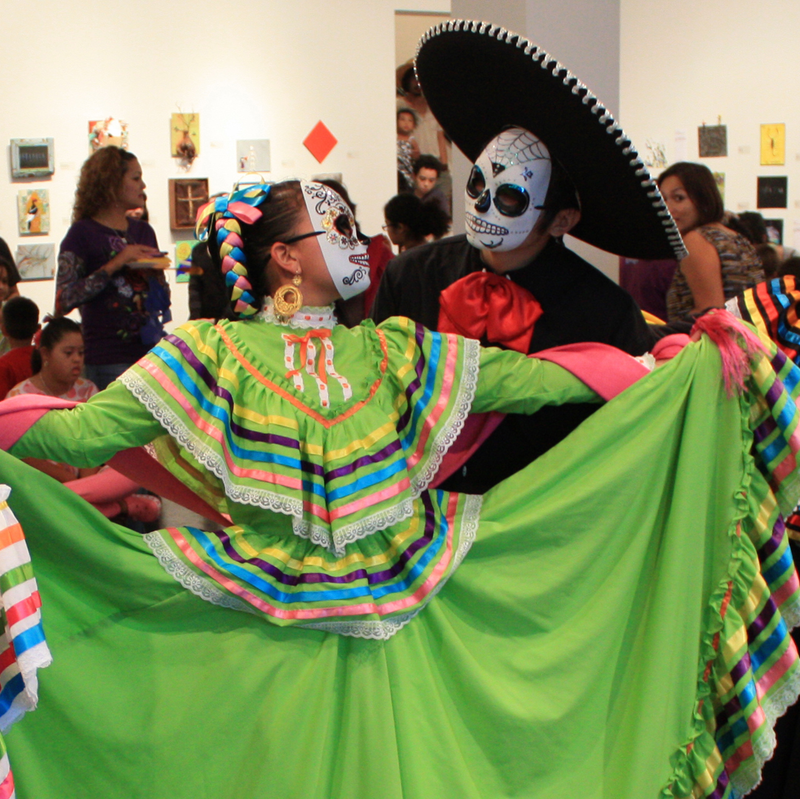 Following a killer opening party in which retablos were all the rage, Lawndale continues its Día de los Muertos series of events with a family-friendly gathering that includes activities suitable for children and adults alike. Alongside hands-on sugar skull decorating demos, mortals will be treated to performances by Houston Grand Opera, Mixteco Ballet Folklorico and Secret Admirer Puppets. 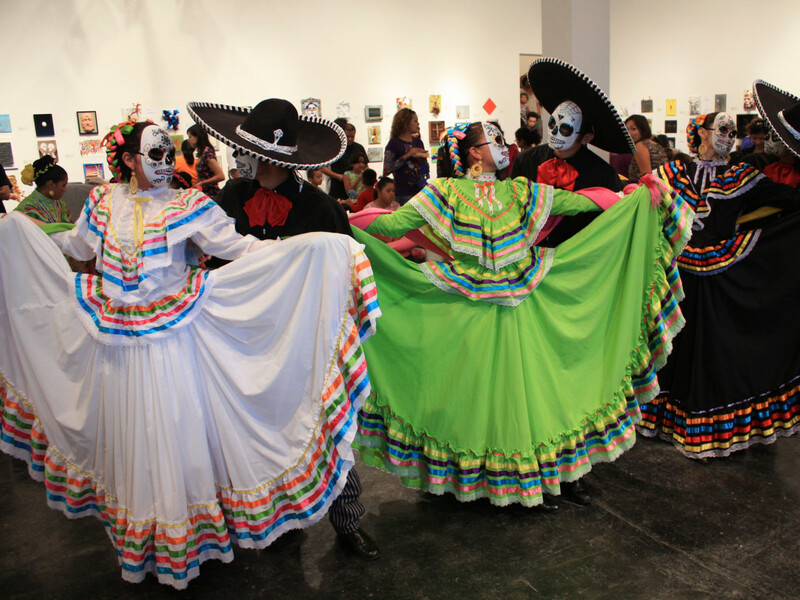 The skinny: Saturday, noon; Lawndale Art Center; free event. It's going to cost you a pretty penny if you ever want to hear this, one of the oldest orchestras in the world, again, led by a huge name whose mere mention engenders classical music fiends to salivate. 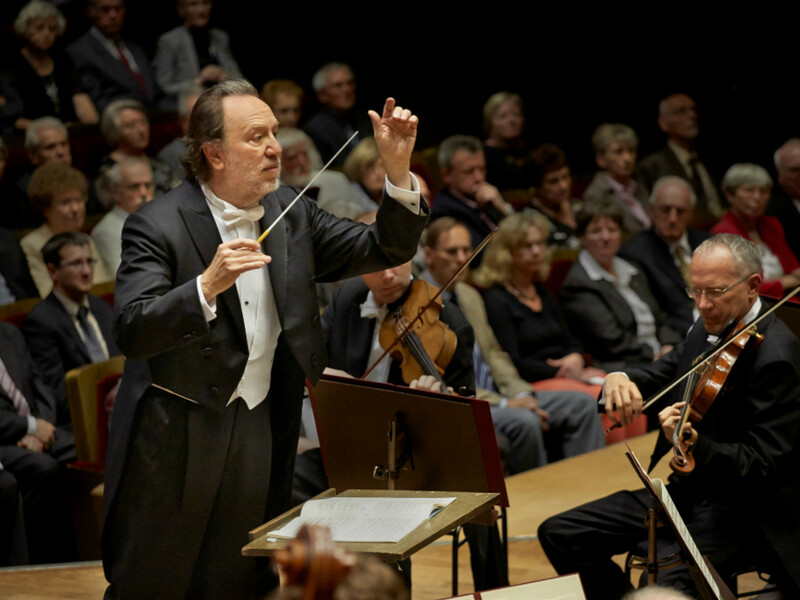 In its debut performance in Houston, the Leipzig Gewandhaus Orchestra under the baton of Riccardo Chailly performs an all Mendelssohn program that commemorates the 25th anniversary of the fall of the Berlin Wall. What else is there to do on a Monday night? Sure beats staying at home and watching Dancing with the Stars, 2 Broke Girls or The Millers — yawn. 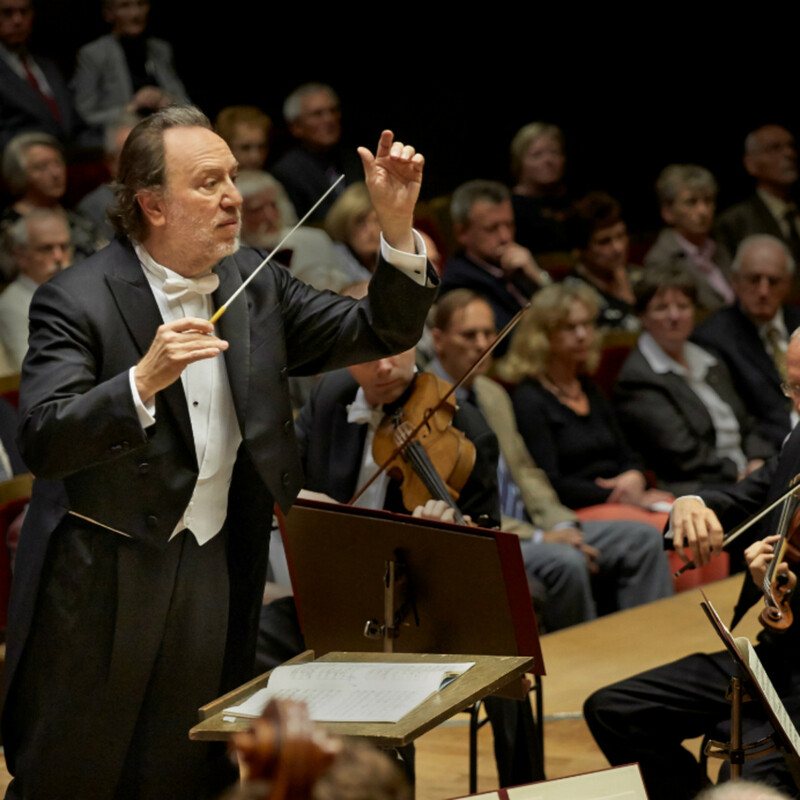 The skinny: Monday, 7:30 p.m.; Jones Hall; tickets start at $25.